My husband is prohibited to eat much sugar because he is diabetic. And I'm hyperlipidemia. My doctor told me to lose some weight. So we begun low carbohydrate diet. 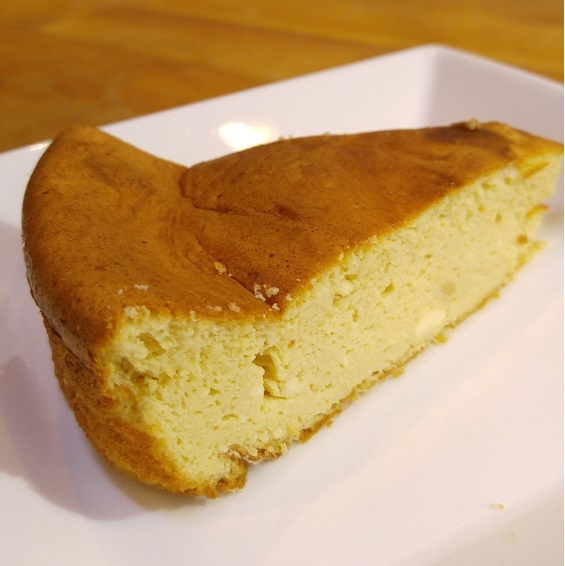 When I want to eat sweet, I bake cheesecake with soy flour and special shuger Lakanto-S. This cheesecake doesen't make blood-sugar level hight. 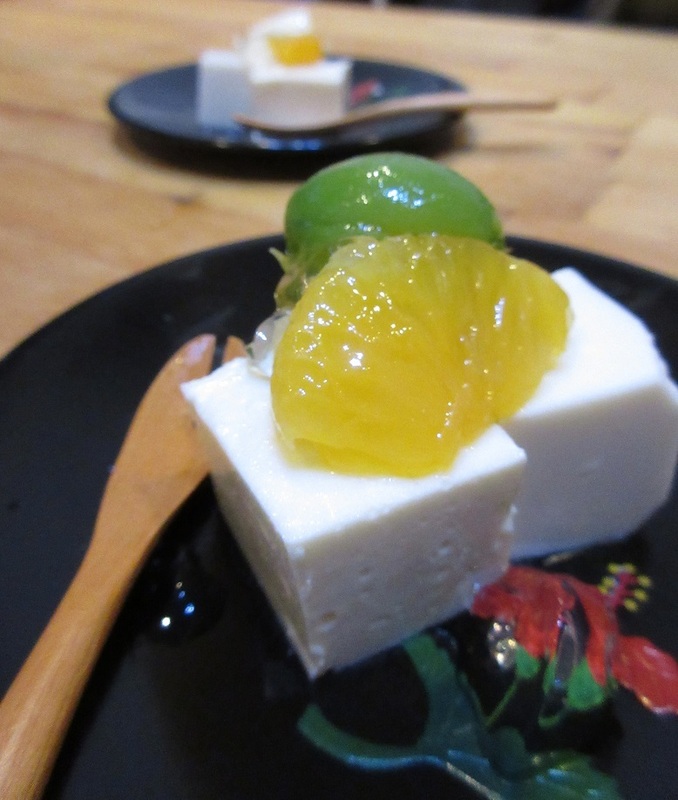 Shinno measures blood-sugar level every day. So we knows which food make blood-sugar level high or low. This cheese cake definitely doesn't make blood-sugar level high. And my new recipe is good! Ingredient: cream cheese , milk, LAKANTO-S and agar. Agar is a kind of seaweed, it has lots of dietary fiber and no caloley. It is an unbaked cheesecake, I use agar instead of gelatin. I thought the cake was the treats for two or three days. But it was too delicious so we ate it in a day. Oh my gosh!